What’s Bad: Yes the story gets predictable midway but it would be an immoral act to not agree that it entertains from the word go! Watch or Not? 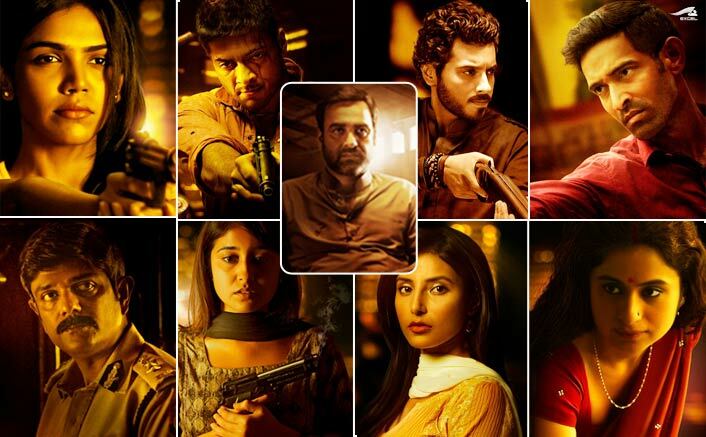 : Enjoyed Sacred Games, Gangs Of Wasseypur, The Godfather trilogy? Watch this to add another chapter to the book of your gory glory!